The Commuinty of Sant'Egidio and the poor. 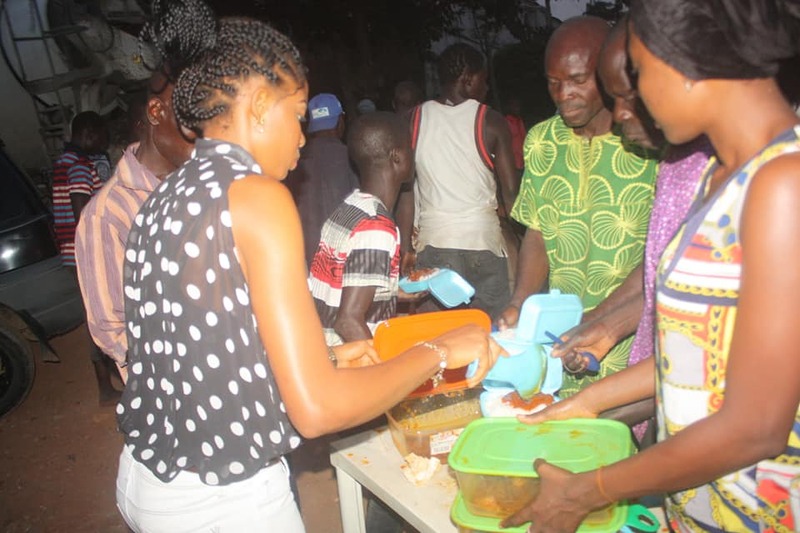 Preparing a dinner for the Nigerian capital city's homeless people. Community members will stop in the various places in the city center where they know it's likely to meet their friends.